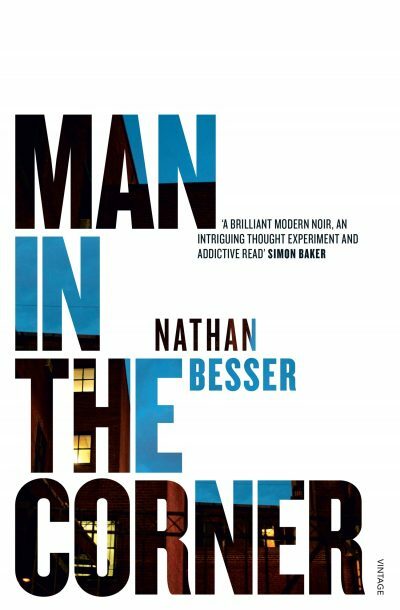 Film producers Simon Baker and Rebecca Rigg have optioned the film rights to Australian writer Nathan Besser’s debut novel Man in the Corner (Vintage), ahead of its publication on 1 August. The novel tells the story of David, a seemingly ordinary man who becomes involved in an identity-theft crime. The publisher says the novel is ‘part psychological thriller, part enthralling character study’ that is written ‘in the manner of Paul Auster’. ‘At each turn of the many characters’ imperceptibly intertwined journeys, questions are raised about the irreversibility of time,’ says the publisher.